First part of lecture 1 of the series of three lectures by Agha Syed Ali Murtaza Zaidi delivered in Oslo-Norway. Topic - Responsibilities of Muslims in the West During Occultation of Imam Mehdi. Second part of lecture 1 of the series of three lectures by Agha Syed Ali Murtaza Zaidi delivered in Oslo-Norway. 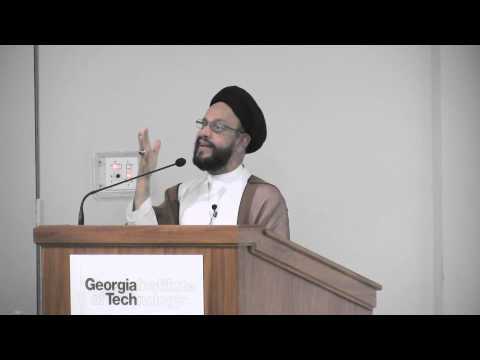 Topic - Responsibilities of Muslims in the West During Occultation of Imam Mehdi.